Indian Motorcycle announced recently that the re-introduction of the Indian brand has been delayed till 2008. You can't buy and Indian Motorcycle till mid 2008, but riders will be able to buy Indian jackets and apparel. DealerNews.com reports that Indian is releasing a line of apparel in January 2008 and is breaking ground on 50 new dealerships. 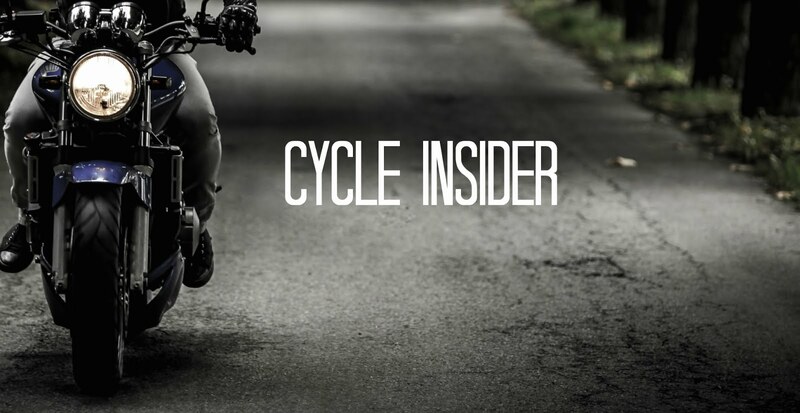 Indian is already accepting pre-orders on new bikes with a $1000 deposit. the new Indian Motorcycle store will be at. I heard they are going to have Indian Motorcycle Women's apparel in the next couple of weeks on their website, I can't wait to see. The increasing consciousness of using safety gear while riding motorcycles have contributed to the growing number of manufactures producing motorcycle jackets. Several companies now compete with each other in providing a variety of styles, patterns, colors, and designs to suit the varied taste of professional bikers. Education is really important for me. I can even advise you to read https://justdomyhomework.com/blog/homework-does-not-have-to-be-hard if you want to know why homework does not have to be hard. Thanks for this, I have extremely needed to get a bike, however, haven't been in a situation to get one yet. I'm trusting I will be soon (yet a house comes first), and this article was exceptionally informative. I will spare this article at my Online Essay Help blog and returning to it when I'm set to purchase. Thanks for sharing the psot. If you are looking to get the proper bike jackets then, get it from bike sales Australia which is the motorcycle shops.